DCi advised CRA, the then parent company, on its strategy on entering the diamond industry and was Argyle’s valuator from 1980 to 1993. Since June 2017, DCI has been supporting DDI with its work with artisanal diamond miners in West Africa. In 2017 ADCi was appointed to perform a number of check valuations for Dominion Diamonds. DCi was commissioned by Gem in 2007 and 2009 to perform a number of valuations and analyses on ROM rough diamond productions. DCi has been assisting Guiter (formerly Aredor) with its marketing arrangements since 2012. DCi has carried out assignments for the World Bank, the IMF, UN agencies and the Commonwealth Secretariat. Martyn Marriott is a member of the World Diamond Council. We have a long history of participation with the KPCS, attending numerous Plenary and Intersessional meetings over the years and were involved in the scheme’s inception and implementation. As a member of the World Diamond Council, Martyn Marriott contributed to the formation of the KP. In June 2017 DCi was appointed by the KP Monitoring Team and the Government of Central African Republic (CAR) to audit the rough diamond stockpile held in Bangui. 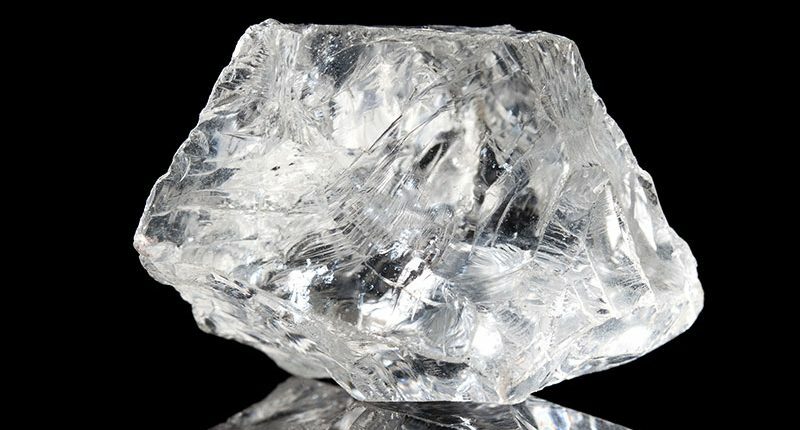 DCi was, until 2009, the independent valuer for Vaaldiam Resources, a Canadian company, and at that time South America’s largest diamond producer. DCi was involved from the first productions of the Chapada, Duas Barras and Brauna mines, providing valuations, market advice and statistical analysis. After the Brauna project was taken over by Lipari Mineracao, DCi provided bulk sampling valuation and analysis in 2010 and 2012.